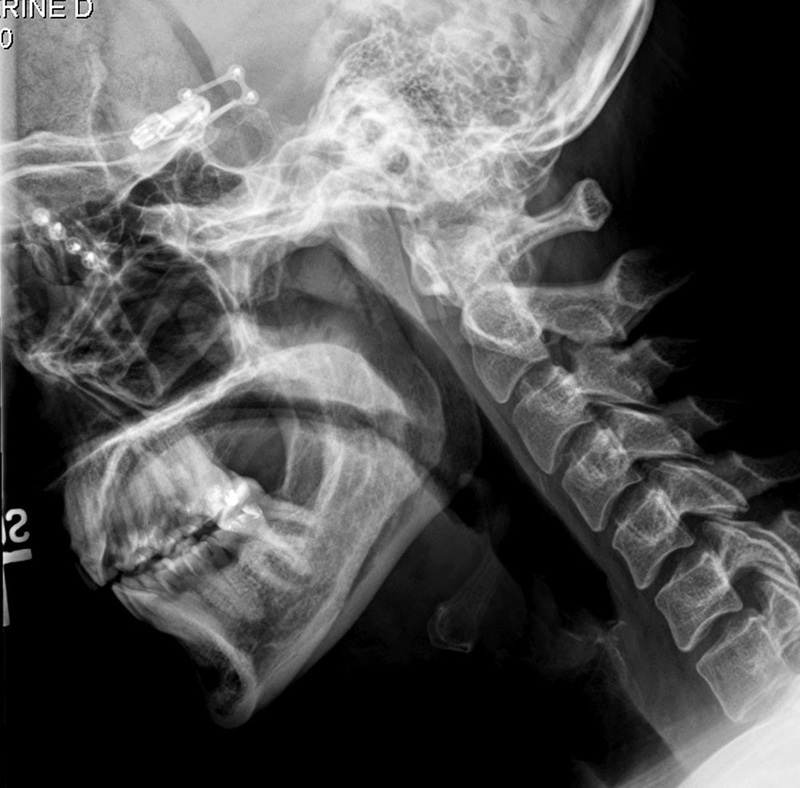 A few months ago, I had medical images taken of my head and neck. After taking the first series, the xray tech said, "please remove your jewelry." Almost immediately, she realized the error in that statement for what she was referring to was internal- my inner hardware, the nuts and bolts of a 16 hour, dual craniotomy/orbitotomy for the cerebral clipping of intertwined twin brain aneurysms. It was a casual statement, quickly shrugged off by a tired technician, but I turned and saw the image on her screen. It lingered with me. That xray showed my jewelry of the unremoveable kind. I thought about all I went through to get that "jewelry", all I continue to endure because of it. I saw its weight, heavy with anxiety, stress and fear. The ugly pain of it. I felt the depth of worry and desperation those around me were shrouded in. Friends and family who share the same feelings in different ways born of loving and caring about me. I knew my guilt and shame intimately, the anger, and how lonely it could be. I recognized clearly how I protected myself and others from the secrets I keep buried in the darkness just to get through each day. I found myself tracing my tangible scars with my fingertips, as I caressed the truth of hidden scars beneath. The more I thought on it, the more I realized I do have jewelry. It is jewelry which will forever adorn me. Jewelry which I fought for, paid the highest of prices for, and which I truly own. Yes, I have scars, so do those who love me. So does everyone. We all have our own kind of survivor jewelry. Like the almost ethereal glow of the contrast in an xray, I began to see the soft light of it around the shadows. Yes, I hurt. But, I am loved. When I reached, someone held my hand. When I screamed inside and out, I was comforted. I am lucky, shocked and moved by the actions others took, sometimes drastic ones, to stay with me and hold my struggle tenderly. I live in the darkest of places, but there are often beautiful candles to help light my way when I need them most. I battle to survive, but love stands vigil over the fray. It may sound overtly dramatic spoken outloud, but the soft truths once stripped of flowery speech are still valid. I fought and continue to fight, but not alone. Others stand with me. Throughout all of it, people tell me how beautifully brave I am. I don't feel brave, in fact it is the opposite. I feel small and weak, worthless and overwhelmed. I see other people's beauty and bravery. Myself, I come undone, constantly struggling to keep going, often wanting to give up. It has been too much for too long and some days just breathing is hard. But, I started to see something in that recently. What if that is what bravery actually is? No grand gesture but the simplest of actions. Something innate like finding your breath one inhale at a time. I had surgery three years ago. (Today is the anniversary of that life changing event.) I still struggle. I know pain. Those things do not have to live in the shadows of who I am. It is part of me, but so are many other things. I survive. So does everyone. We all endure. Take a moment to look into your own shadows and shine a yellow light there, whatever your situation. There is beauty in dark places if you look with open eyes. It doesn't have to be brain surgery. It can be anything: cancer, AIDS, abuse, addiction, depression, cutting, poverty... anything, including loving someone facing such obstacles. We all know trauma on some level. No one's trauma is bigger then your own or that of someone you love. Each of those levels is personal and powerful, to us. We all survive. Even those who fight the good fight, but are taken from us, survive in the memory of those who witnessed or shared the struggle with them. Love breathes brave. I started Survivor Jewelry because of all this. A tiny spark to fight the dark. I do not know true enlightenment, but I have a story. I have scars. I am loved. These are merely my words, but we all have a voice. One voice is a whisper. Two voices is the start of a symphony. Many voices can be a movement. Speak up. We need to own our jewelry, not let it own us. Some days this is beyond hard, but we are all survivors. Share your story. Show your scars. Tell someone they are loved, even if that someone is you. Breathe Brave.